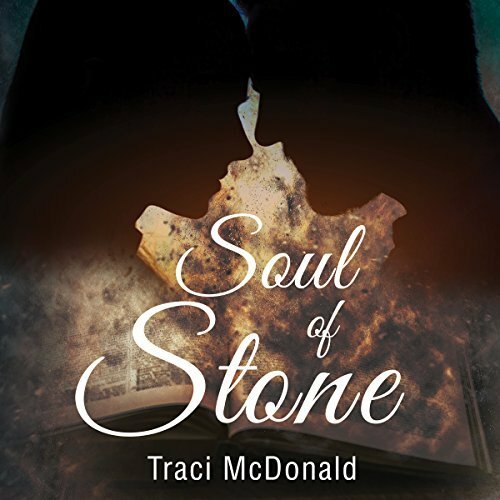 Traci McDonald is a blind author of clean romance novels, including Burning Bridger (Muse It Up, 2015), Killing Casanova (Crimson Romance, 2012) and the forthcoming Soul of Stone. 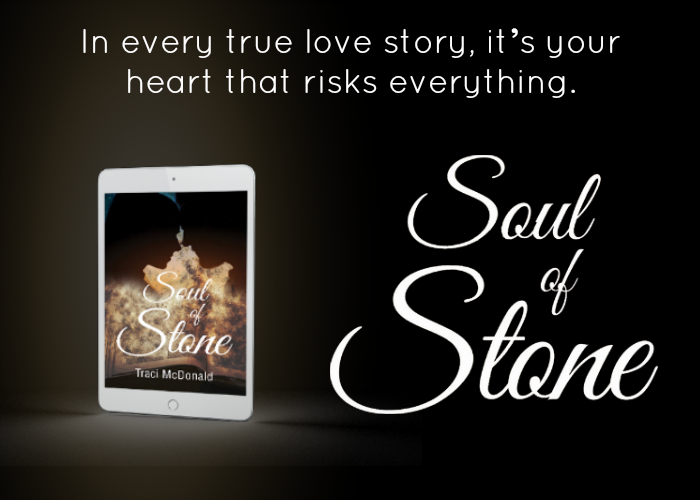 She believes that falling in-love is the greatest risk of all, and her non-explicit romances are about hurting, healing and finding true love. Traci has been blind for 20 years. When she isn’t writing she is an editor for Ink and Quill Press and the co-host for a blogtalk radio show on The World of Ink Network. Traci is an active member of the National Federation of the Blind, on the board of her local writer’s guild, and a speaker for various writing conferences and book fairs. 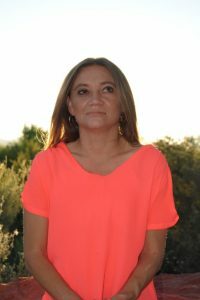 She is a full time wife and mother of three boys, an avid reader, and loves living in a small town on the fringes of Nevada’s Mojave Desert. This took me quite a while to finish, but it was not a bad time spent together with these characters. I liked the story and all its aspects and I think it’s a good start. We meet here Danielle, in charge of a large collection of ancient books that are now a permanent resident at her bookstore. She must protect these books at all costs, even though she knows little of their history. One night, a woman breaks in, trying to acquire one of said books. However, her attempt is discovered and the woman is chased away. A few days apart, Aaron Donnell comes looking for his missing sister. To Danielle’s surprise, the woman is the one she caught in her bookstore. And here is how the story starts unfolding, little by little. 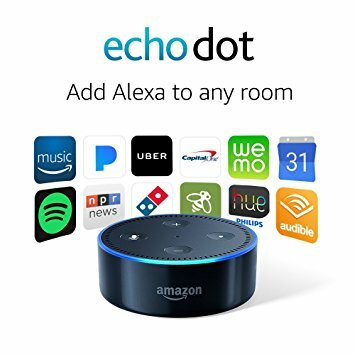 You will find out what secrets is Aaron hiding and how they can help each other, these while enjoying the built of their attraction. To be honest, I was more interested in the mystery aspect of the story, in the magic and in the secret the books are trying to protect. I did not feel the love building between the characters, but that did not bother me so much. Danielle is very (VERY) protective of those books and with a good reason. But she knows deep inside that in order to find out what is happening with or to her family, she needs help. I liked her and I liked her determination, her strength and her quick mind. Aaron on the other hand was not that much to my liking, as I did not feel a connection to him. He wanted to find his sister, but is easily distracted. He wants to protect Danielle, but he puts her in dangerous situations in the beginning. The narration was great! Amanda Stribling performed impeccably the Southern accent and did a very good distinction between the characters. She captured the frustration and tension from each situation and for that she deserves my appreciation. I received this audiobook as part of my participation in a blog tour with Audiobookworm Promotions. The tour is being sponsored by Traci McDonald. The gifting of this audiobook did not affect my opinion of it.